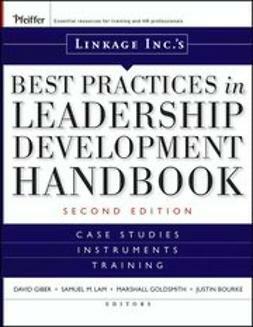 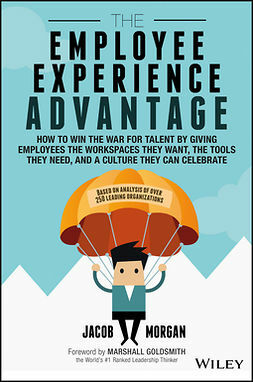 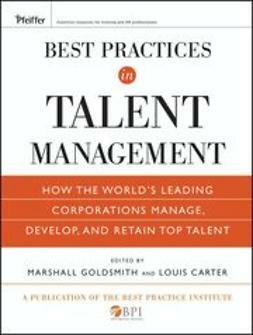 Comprehensive in scope, this book features more than 15 case studies and dozens of competency models, tools, instruments, and training material from the world's best global talent management systems and campaigns that show how thy successfully implemented and maintained talent management programs. 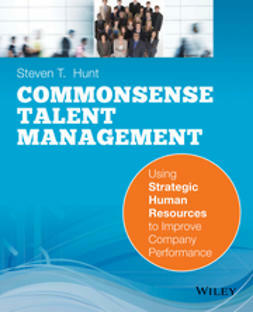 Each case study includes tools, templates, competency models, guidelines, and training materials that can easily transfer to the real-world work of HR professionals. 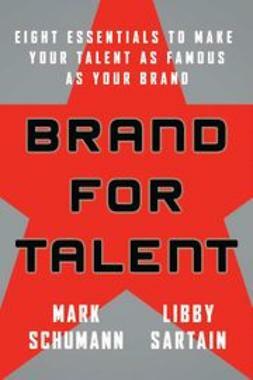 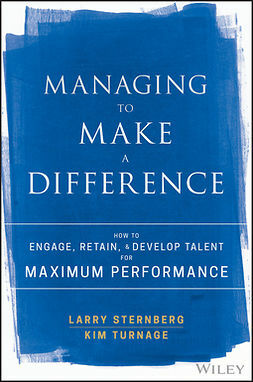 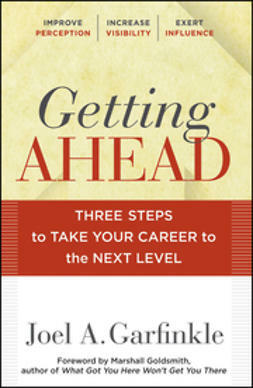 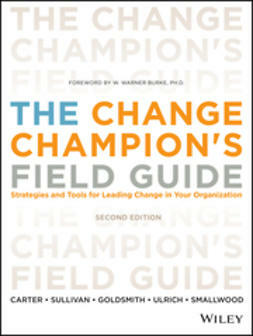 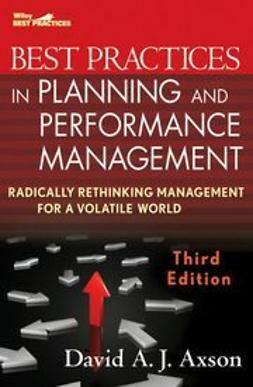 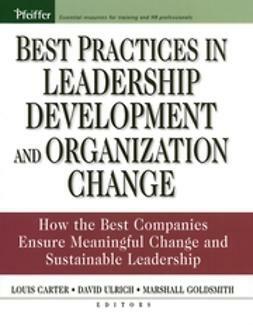 In addition the book is written by leading-edge contributions from the top thinkers in the field.